Some recommendations of places to stay/ eat/ drink I’ve enjoyed during my walking career so far! The Coach House Hotel, Killin – lovely family run pub/ hotel. We stayed here when we did our first Munros and keep coming back. Drinks: Merlot and Jura Superstition. Fab selection of whiskies. 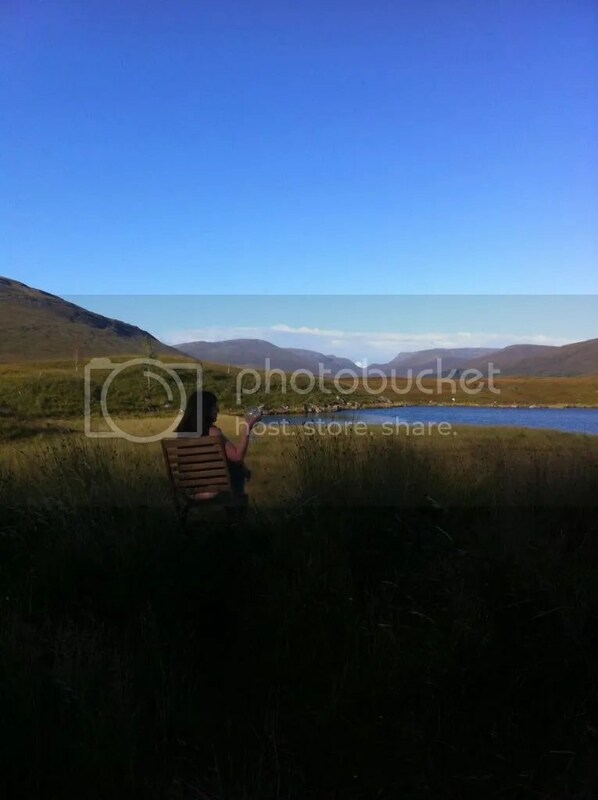 Corrour Station House Restaurant – gourmet food and deluxe accommodation in the middle of nowhere. Great wine too and possibly the remotest ‘beer garden’ in Scotland. And they brought Oban 14 year old to our room after we got back from a long walk 🙂 Very sadly now closed. The Salutation Hotel, Ambleside – outdoor hot tub with views to the fells, cracking breakfast, wine flights in the bar. The Clachaig Inn: classic walkers pub, real ales and lots of malt whisky. The wine’s not wonderful but the atmosphere and whisky makes up for it. The Sligachan Hotel: similar only plonked at the base of the Cuillin Ridge. The Old Bridge Inn, Aviemore: nice wine, real ales and lovely food. The Ceilidh Place, Ullapool: a bar and restaurant joined onto a bookshop. Order a wine, buy a book, sit back, enjoy. The Ambleside Inn: cracking real ale pub with decent wine and live music. The Plockton Inn, Plockton: amazing seafood platters. Can’t comment on the drink as I’ve always been driving! The Seaforth, Ullapool: more great seafood. The Bloody Mary oyster shots are worth a go – though not the day before a walk! Lucy’s on a Plate, Ambleside: cracking food and great ambience, a must.